Following a successful project last year, Counterpoints Arts and IMiX are recruiting a number of Refugee Week ambassadors to share their experiences and views in the media for Refugee Week (17-23 June 2019). We know that hearing from real people who have experienced displacement is key to changing minds about refugee rights, and the Refugee Week Ambassador programme aims to support people from refugee backgrounds to do this important media work. 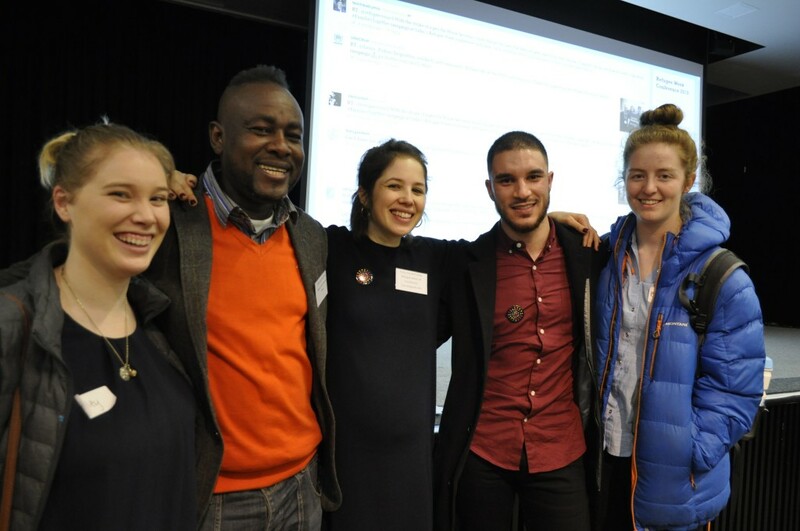 If you are from a refugee/ asylum seeker background, passionate about changing attitudes to refugees, interested in speaking to the media and can commit to a free media training day in London on Monday 15 April, then this could be an opportunity for you. 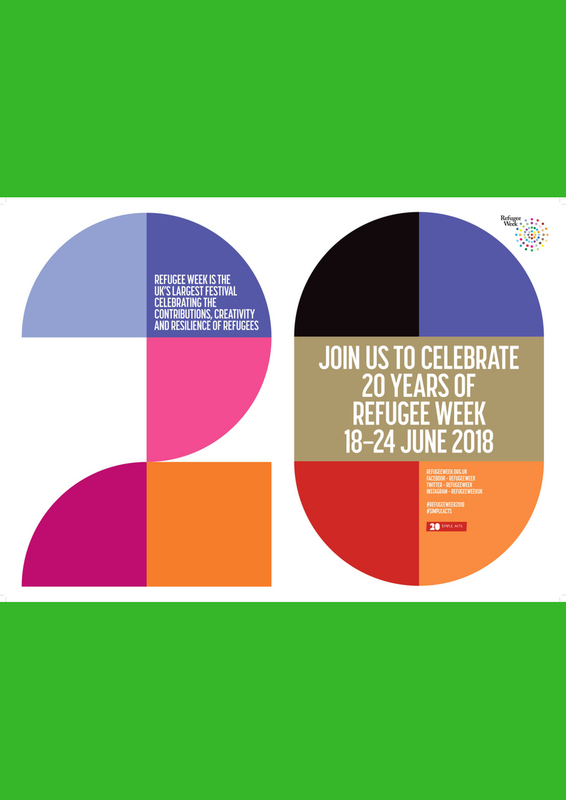 Given the theme of Refugee Week 2019 (You, me and those who came before), we are particularly interested in hearing from people who arrived in the UK at a range different times, from decades ago to more recently. Refugee Week is a UK-wide festival celebrating the contribution of refugees and promoting understanding of why people seek sanctuary. It is a partnership project coordinated by Counterpoints Arts, and supported by IMiX, the migration communications hub. Refugee Week has an annual media reach of millions, and is a platform for people who are refugees to share experiences and reflections in their own words. Click here for some examples of media stories from previous Refugee Weeks. What does being a Refugee Week Ambassador involve? 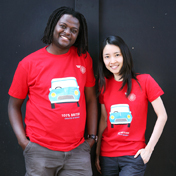 Refugee Week Ambassadors will be supported to do media interviews and/ or do their own storytelling (e.g. through blogs) about refugee experiences, in the run up to and during Refugee Week. While we cannot guarantee everyone will have the chance to speak to the media, we will do our best to connect our ambassadors with relevant opportunities. Complete this online form by Monday 1 April 2019, or email Refugee Week UK Coordinator Emily Churchill Zaraa on emily@counterpointsarts.org.uk to arrange to discuss the questions by phone. You can also contact Emily to find out more about the role and discuss whether it is for you. The questions in the form are aimed at helping us make sure we recruit people with a range of different stories and backgrounds. Please note spaces at the training day are limited so unfortunately we cannot guarantee all applicants a place.